JUST SO YOU KNOW, 5 OCTOBER IS MY BIRTHDAAAAYYYY!! Tadaaaaaa! I seriously always gets excited about birthday, i know it means I'm getting older, hello wrinkle and stuff, but I like birthday! 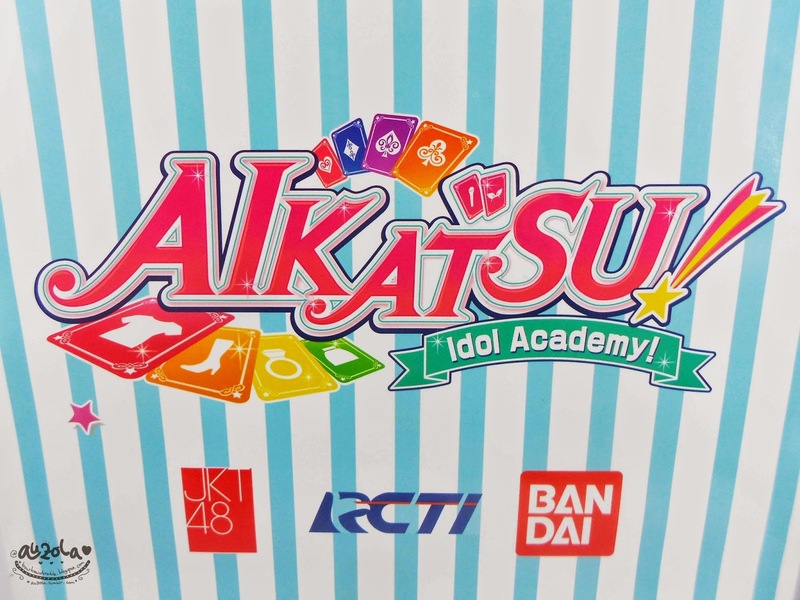 Im back with event report (again) hahhaha. Don't get bored please, hehe. 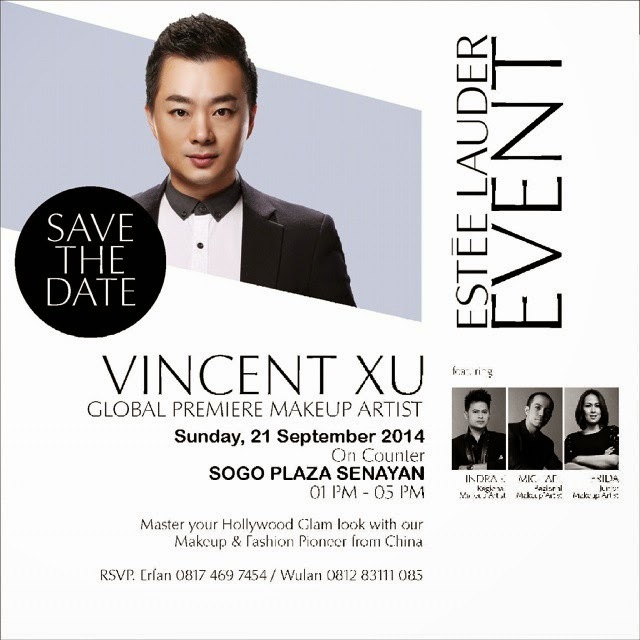 So, last sunday, Estee Lauder has this event with global premier MUA from China, Mr. Vincent Xu. 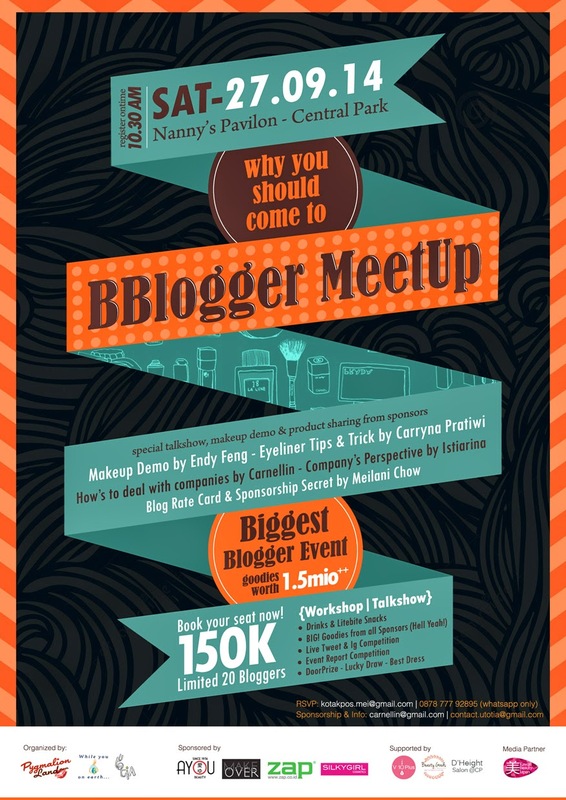 Actually, the event has lasted a for several days, but this was the last day and special for beauty blogger. 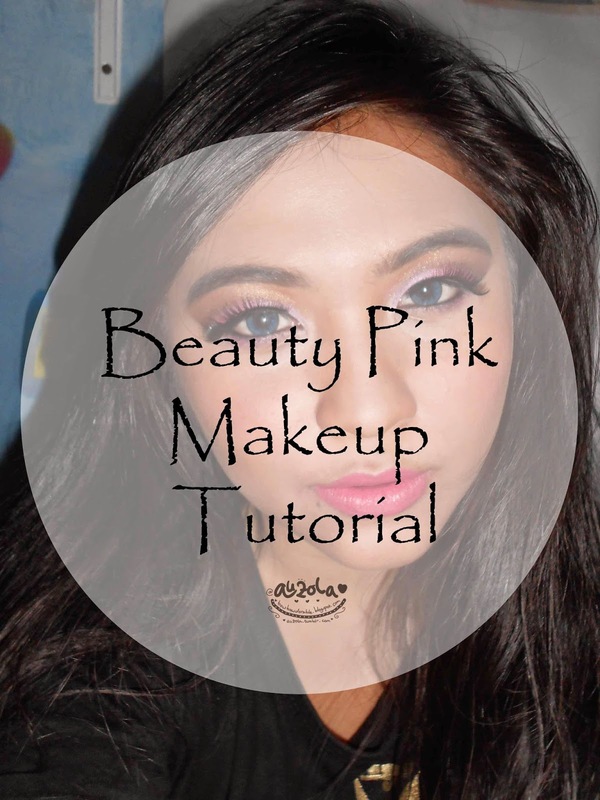 I want to share my beauty wishlist with you guys! Hahaha, well it's hard for me to keep in track what i want. I normally forgot what i really want at the first place and buy some other products, afterwards i realize the one that i want is not what i get. So right now im gonna post some of makeup products that i wish i could have soon (or later) to keep me on track and to remind me what i really want. Hahaha.